NEWS: Powerhouse has recently expanded to the historic 130 year old Denny's Lascelles wool store nestled within Geelong's waterfront precinct whilst we renovate the north geelong powerhouse to include refurbishment of toilets, a utility room and offices, installation of exit & emergency lighting, fire prevention services and the repair of windows, holes in floors and damaged handrails (don't panic, it will still look like an abando but will become a work safe occupiedo). The powerhouse gallery, studio, art classes and precinct will all operate from 20 Brougham st 9:30 till 5pm daily and will prepare for the HUGE street art competition and art fair on July 10 at the woolstore venue. Powerhouse north geelong will resume in early August. Project #1 - Pledge your support! Worlds Largest Wall & Street Art Collaboration - Powerhouse Geelong, Victoria, Australia. 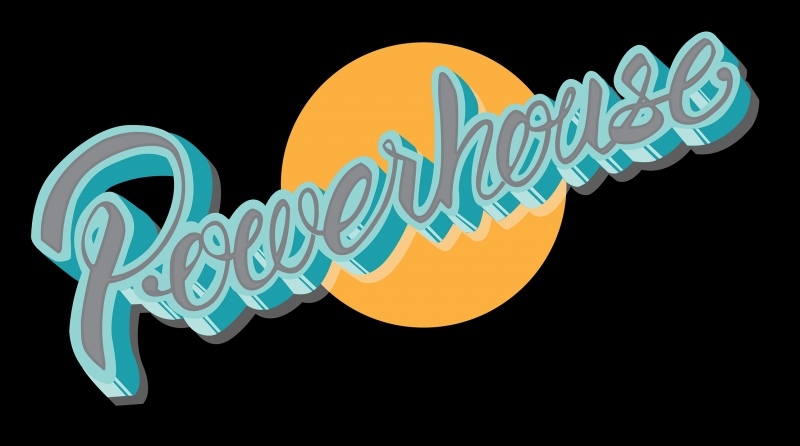 This is a fund raising shout out to all powerhouse fans, followers, fanciers and fun lovers. Here's your chance to be involved in a huge international event; Powerhouse Geelong is organising 70+ street artists to paint the world's largest street art mural (6 storeys & 1500 sqm) to become a world class attraction for street art lovers around the world. Did we mention the world? To fund this event, Powerhouse needs spare change, paper money, online donations and in kind support for equipment hire and spray paint. If you have old house paint, canvasses, paint brushes or half used spray cans at home - drop them off! We'll love it! All help will be well received in our pledge to put art on the map and nurture our creative youth for a vibrant future. If you would like to make a pledge online, please use the links below to our online store. Your kind donation will help us raise the $30,000 needed to complete this project. If you would like to make a donation, please visit our ONLINE SHOP HERE. Pictured to the right, is 'THE WALL'. At 65metres wide and 23metres high, this will be the worlds largest wall mural for street art. Artists will be involved from Argentina, Los Angeles (a whole studio), Brazil, Taiwan, Korea, London, New Zealand, an artist from every state in Australia and 12 local Geelong talents. WOW!! Project #2 - We need your help! Help publish the Powerhouse Street Art book. 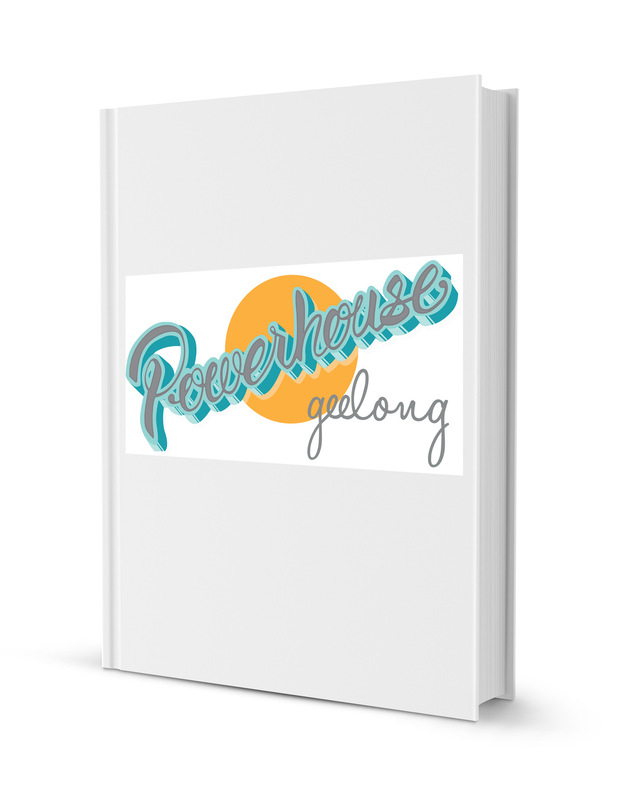 The Powerhouse Geelong is compiling and publishing a visually stimulating and highly resourceful book about street art and the wonderful story of the Powerhouse. 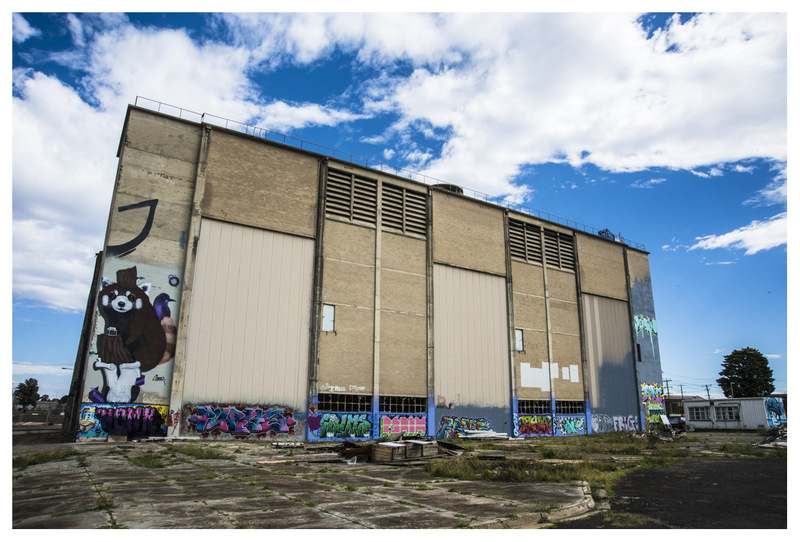 The book takes you through three stages: The history of the original power station built in 1954, the abandonment of the building during which illegal graffiti and tagging took place and the Powerhouse now, a vibrant and inspiring street art precinct. Unlike most books produced on street art we will expand beyond photography and provide the informative aspect of the bios of artists describing their techniques and background as artists. Almost 20,000 people have visited the Powerhouse since it opened only 4 months ago. This is an indication of the popularity of the appreciation of street art and graffiti as well as the exploration of the industrial structures that the powerhouse provides. The book will be of interest to visitors, artists, students, libraries, schools, lovers of art and street art, photographers, those interested in the history of power stations and so much more. The work involved in producing this book is voluntary. This includes the author, photography, artists, design and publishing. The aim is to keep as much of the content and collaborators local in the Geelong region. The money we need will cover the printing of the book. The book will be full colour, approx. 150 pages, soft cover. The proceeds of the book will go into the Powerhouse in order to support artists.